Wellworking is everything about working well, and when it comes to working with you on your commercial project, your relocation or refurbishment, that means delivering exceptional product knowledge, and the right office furniture, on time and on budget. It also means being flexible to meet your evolving requirements and delivering a seamless installation, as well as award-winning after-sales support and care. 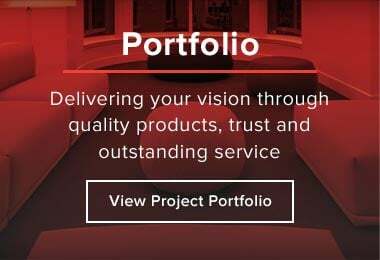 Our clients include end users, project managers and designers who are looking for support on, specifying, furniture consultancy, delivery and installation, bespoke projects and after-sales support. 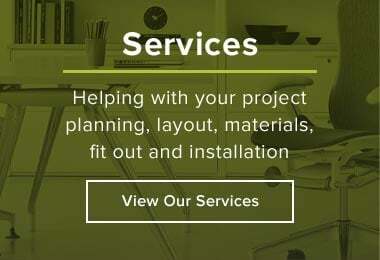 We work with our clients at all stages of their project, from furniture specification, brief management, showroom tours, sampling and finish selection, to project management, delivery and installation, sign off and post-installation. Then we follow that up with our award winning after-sales support. We’ve also provided our clients with help around leasing options, stock seating programmes, furniture and filing audits, post install moves and changes, Quickship and Asset Management. 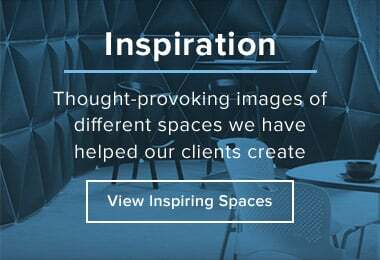 So if you are looking to relocate or refurbish your existing offices, or would like advice on your project, then please do contact us on 020 3110 0622 or email us at info@wellworking.co.uk. We’ve built our reputation and success upon lasting relationships with our clients, and we’d love to work with you as well.